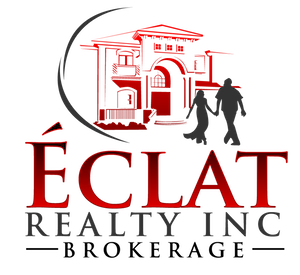 Navigating The Real Estate Transaction Process | Éclat Realty Inc.
Buying real estate in Canada is an exciting process. Of course, you should have a clear idea of the process before you even think about taking out a mortgage. And as a foreign investor, you need to have an even clearer view of what to expect to avoid any potential pitfalls. 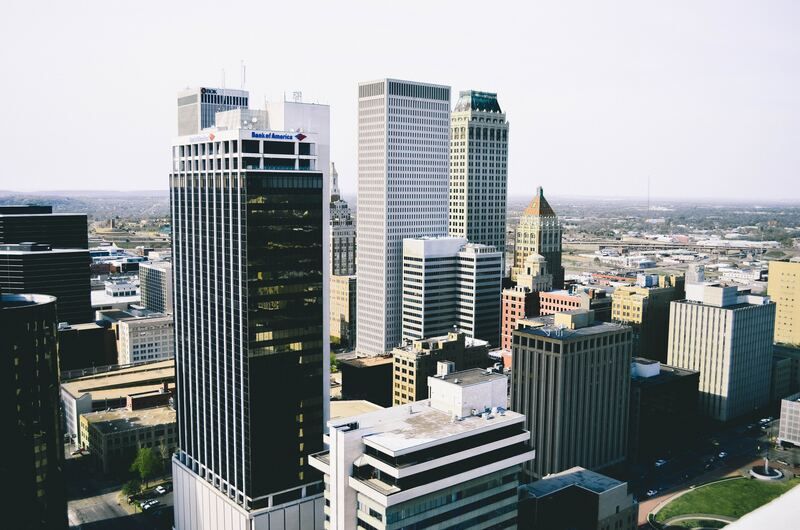 To make this as easy as possible, let’s take a look at all of the individuals involved in the real estate transaction process. That’s you! Resident or non-resident, the process is essentially the same. You’ll decide that you want to buy a property and conduct a cursory search. This may include an examination of your finances and budget. From here, you can hire a mortgage agent in your area or go to a bank to get pre-approved for a mortgage. It’s often recommended that you do this first so you have a better idea of how much you can afford for a mortgage and to determine the upper limit of your budget. Most importantly, we are here to help you make this process a stress free one. As you might imagine, the seller is the person that has put the property up for sale. He or she will hire a real estate agent and go through the process of making the property presentable for show. This will involve determining the property’s worth, marketing, and ultimately selecting an offer than meets his or her financial needs. How you finance your property in Canada is likely the only thing that will differentiate a purchase by a foreign investor from a resident. Granted, you can still go to a bank and get a mortgage, but you’ll likely have to pay a larger down payment than someone who is a Canadian resident or citizen. Since you’ll probably be working through much of this while located in another country, we can act as your go-between. You will need a service of a real estate professionals at any point during the property-purchasing process. However, you should hire one by the time you’re looking at specific properties to buy. That’s what the real estate agent is for, after all we are here to help. After your overall budget is determined, whether you’re planning to buy the property outright or through financing, the real estate agent takes this information into consideration and locates properties that fall within your estimated budget. You’ll then go on tours of these properties to find one that suits your tastes, needs, and budget. If you aren’t able to visit these locations in person, we will work twice as hard to ensure you gain a thorough sense of what these properties are like through pictures, video, and descriptions. Once we locate a property you like and find that it falls within your budget, we will make an offer with your approval. If the seller is satisfied with this, you’ll move onto the next step. However, it’s more likely the seller will want to negotiate the price. A back and forth will occur at this stage between both parties. Once both sides agree upon a price, you’ll move onto the closing stage. When the seller accepts your offer, you will submit a deposit (bank draft or certified cheque in Canadian fund) within twenty four (24) hours to the Seller’s brokerage office. This makes the deal legally binding. Make sure you really want the property before you get to this stage! Be prepared to pay slightly more than your mortgage, especially if the deal closes on any other day than the first of the month. Since your mortgage will likely be calculated on the first of the month, a closing date on any other day will require you to pay extra for the interest adjustment. Additional expenses for the closing which is called closing cost (approximately 2% of the purchase price) should be kept aside, this include the land transfer fee, mortgage insurance, property tax, legal fees and disbursement, title insurance, etc. Once the deal is signed and the sale is closed, the mortgage money will be transferred into a trust in your lawyer’s name. From there, it is transferred into the seller’s bank account. And at that moment you should receive the keys to your new home!